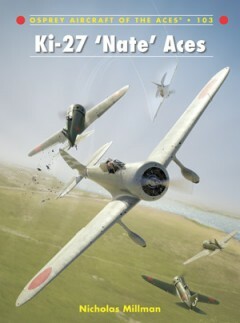 Nicholas Millman is one of Britain’s leading researchers of Japanese military aviation. In addition to publishing articles in specialist journals, his own range of reference materials and supporting the research of other authors, he runs a website dedicated to the subject which attracts visitors from 175 countries. 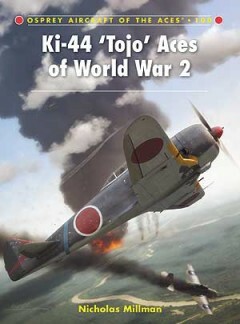 He is a member of Pacific Air War History Associates, an exclusive international group of authors and researchers working in this specialist field. 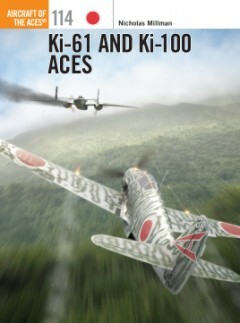 Having spent much of his working life in the Far East he has an abiding interest in the history of military aviation in this part of the world, and first hand knowledge of the geography, languages and people.